Figure 1: My tiny, tiny, tiny homemade tablet with NetBSD running on it. 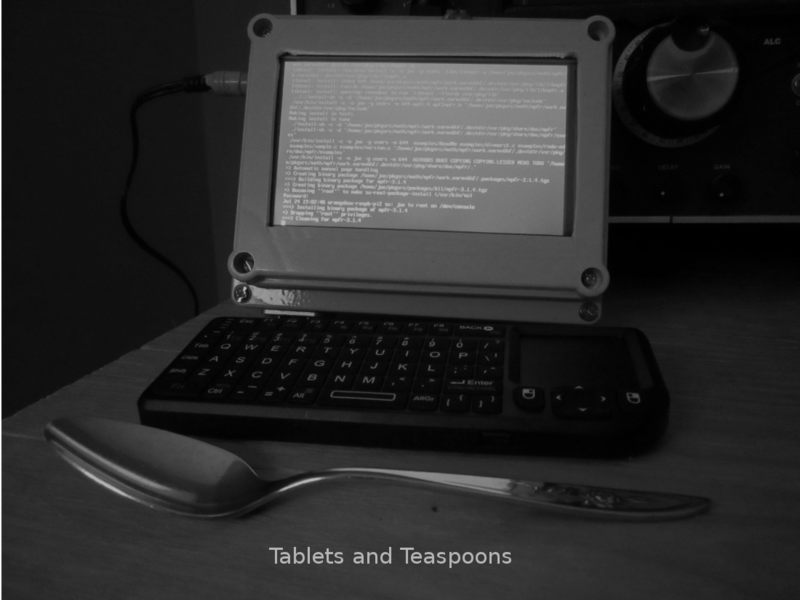 Figure 2: Spoon sized tablet. Click to enlarge. It’s not well known that the top of an old Maytag washing machine makes for a pretty good photo studio in a pinch. It also does service as a soldering station, schematic blueprint reading area, and homemade tablet assembly platform. Hundreds of photos are the proof! Note that NetBSD is a trademark of the NetBSD foundation, and this author and site have no affiliation with them, other than we use NetBSD.